Jun Lin, a Chinese citizen who was attending a Montreal university, has been identified as the victim of the gruesome homicide that prompted an international manhunt for Luka Rocco Magnotta. Montreal authorities believe Magnotta killed Lin and videotaped a sequence of repeated stabbing and dismemberment, before mailing body parts to political parties in Ottawa. 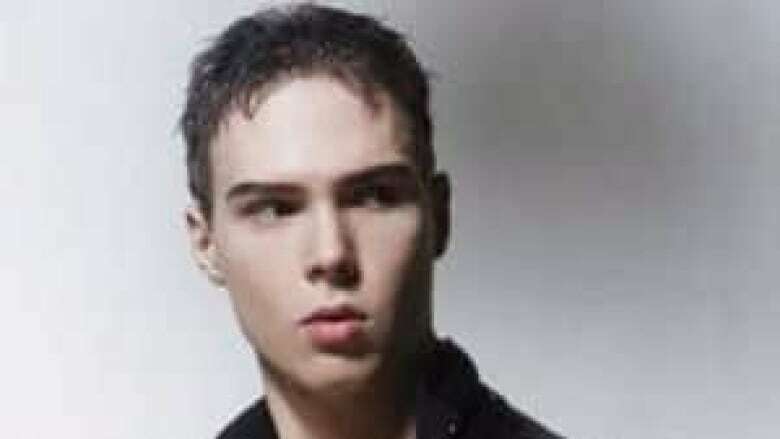 Magnotta flew out of Montreal's Trudeau airport on May 26, and may be in France, although Montreal authorities said he "may have returned under another identity," according to Cmdr. Ian Lafrenière. Police have received more than 200 tips since Tuesday, and while "the investigation has been going fast," Lafrenière stressed that "it's not a CSI episode." "I know we would love in one hour to get everything resolved and someone in custody. But having the motive, having why he committed that, we’re not up to that yet." The Chinese consulate in Montreal said Jun Lin was from the city of Wuhan, in central China, and arrived in Montreal in July 2011 to study. According to people who knew him in Montreal, Lin used Justin as a given name, and Patrick on his Facebook profile. He was registered as an undergraduate student in engineering and computer science at Concordia University. Lin had moved into a new Griffintown-area apartment with a roommate, on May 1. He kept to himself and acted as any "nice guy" would, according to his superintendent, Fred Hedriana, who said "he looked like a gentleman." His neighbour Tyson James told CBC that Lin played his music "pretty loud," but that, "It hasn't been happening in the last few days." Lin was last seen by friends on May 24 and according to police was killed on May 24 or 25. Consulate officials said a friend of Lin's contacted them on May 29 to say he was missing. That was the day two packages containing human remains were discovered in Ottawa, and a suitcase stuffed with a torso was found in a pile of garbage behind a Montreal apartment building. Chinese authorities in Montreal told CBC News they contacted police immediately. Lin's death has profoundly disturbed Concordia's large Chinese student population, according to several reports. Concordia University president Frederick Lowy issued a statement on Friday, expressing his condolences to Lin's family and friends. The school said it is offering counselling to staff, faculty and students. A senior French police official said Friday he is "sure" that Magnotta is currently in France. France's fugitive search unit had been ordered to hunt for Magnotta, according to several reports. Interpol posted a picture and information on Montreal resident Magnotta on its website Thursday among a group of many international suspects wanted for crimes including homicide, kidnapping and organized crime. Interpol's involvement came after Montreal police issued a worldwide warrant for first-degree murder. Clues at the Montreal crime scene led police to expand their search abroad, police said on Wednesday. "We found some evidence," said Lafrenière. "We found, also, a letter that was posted on a website making us believe he might be gone out of the country." He said they were working with airport officials in Montreal as well, but wouldn't disclose any information they had provided. "There is no country in the world that is not talking about him," Lafrenière said. "There’s a lot of heat on him. There’s a lot of pressure on him, so we believe that it’s going to be hard for him." Do you avoid disturbing news coverage?